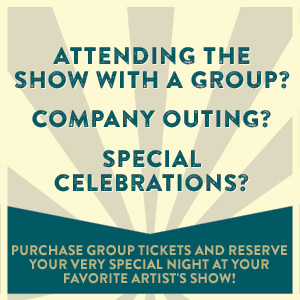 Enhance Your Concert Experience At The Wiltern! Access to The Wiltern Underground Lounge one hour before General Doors open. Complimentary catering and a private cash bar in that first hour. Direct entry to theater at General Doors time. Souvenir Wiltern Underground laminate with fast lane privileges at select bars. Premium seating at a private table on the Main Floor with wait service. Reserved parking directly at the venue with easy in-and-out. Please call or email to learn more!